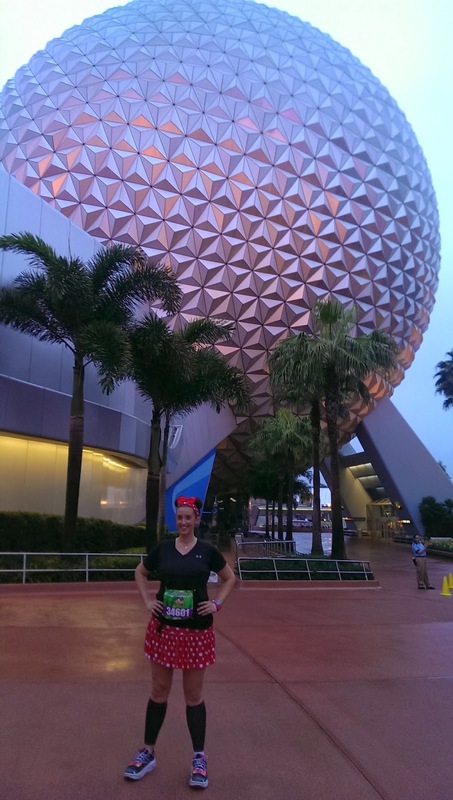 Sparkly Runner: Walt Disney World Marathon Weekend 2014 Day 3- Inaugural 10k! 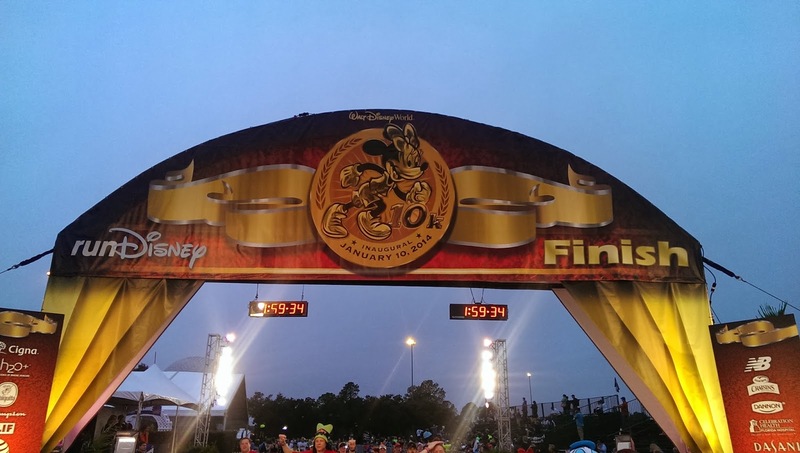 Walt Disney World Marathon Weekend 2014 Day 3- Inaugural 10k! 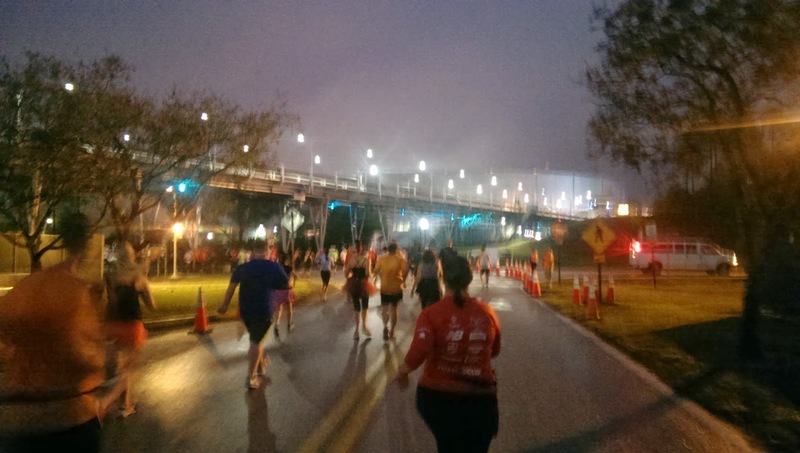 On Friday morning, our alarms went off around 2 am, and we got ready for the 10k. 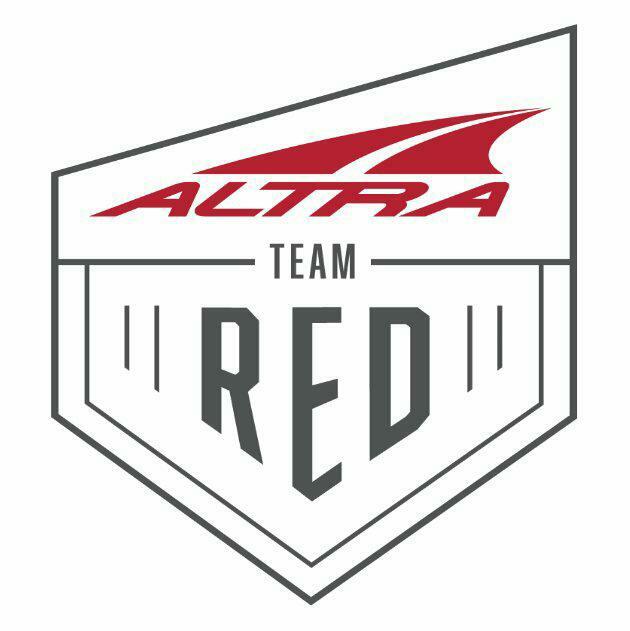 We had decided that we'd try to get to the race early again this morning with the hopes that there would be characters. 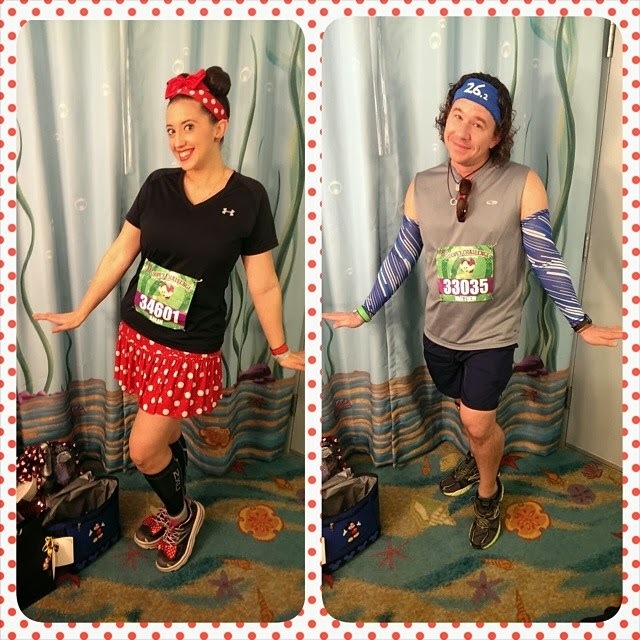 We also wanted to finally make it to a Team runDisney meet up! 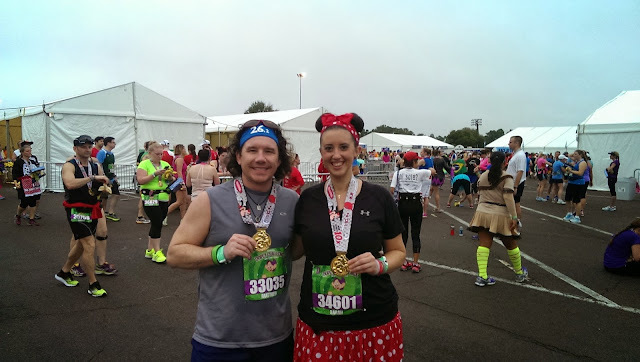 Since this was Minnie's race, I dressed in her classic red and polka dot style. I also wore the FlipBelt that I had bought at the expo the previous day. 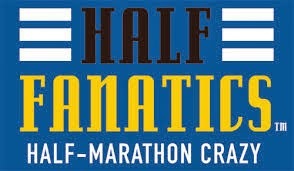 They say not to do anything new on race day but since this was a shorter distance, I decided to try it out. Spoiler alert- I loved it! 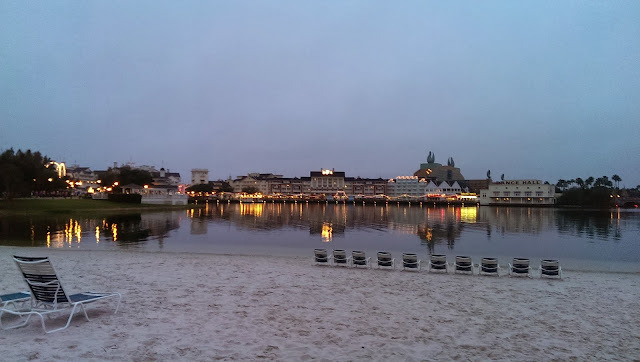 Around 3:30am, we got on the bus and were at Epcot in less than 15 minutes. Once again, there were no characters out. 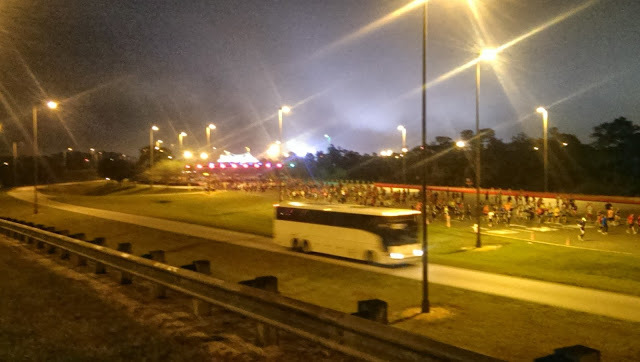 We walked over to the Team runDisney meet up. There we got to chat with Greg and his wife Brenda, and we met Kathryn and her husband Preston. Kathryn was doing her first half the next day- you can read about her experience here! Before we knew it, it was time to head to the corrals. One the way, we ran into Christine and Pam again. They mentioned the 5k results were already posted. 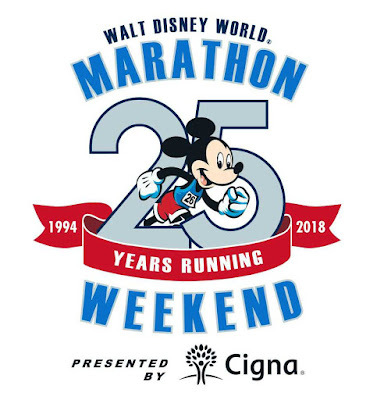 After a quick moment of panic that we hadn't kept the required pace, we found our results and saw that we just barely squeaked out under 16 minute miles. 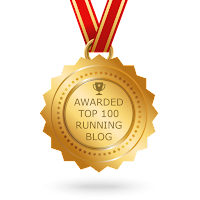 We knew that the 10k today would have to be at a quicker pace. We made our way to "D" corral. Luckily we were able to move to the front of the corral. We also were able to chat with Sid Busch. Sid is pretty much a running legend. He's run almost 400 marathons and he is "Perfectly Goofy"- meaning he has run every single Goofy Challenge since it started. 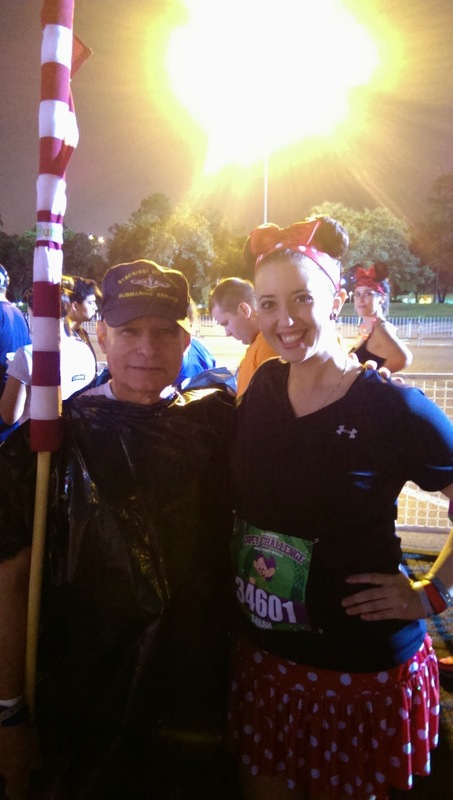 He also runs every race carrying an American Flag and in memory of a fallen US soldier. He's simply awesome. Me and the Legend himself. We also met a really nice guy in our corral- Dave. Dave is also "Perfectly Goofy" and lives in Jacksonville, FL. We chatted for a while and then wished each other well for the subsequent races-he was also doing Dopey. After what seemed like a really long wait- probably around 30 minutes- it was finally our turn to race. The first few miles were out on the highway. There wasn't much entertainment here. Again, this race just seemed to have less Disney magic than we were used to. 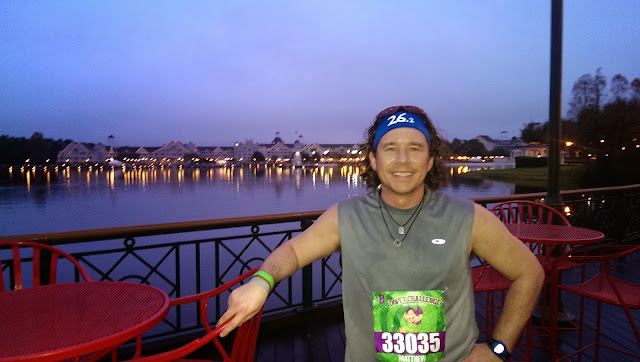 The weather was also not very pleasant- it rained sporadically during the race and was very humid and muggy. These were the mile markers used throughout the weekend- very cool. We ran under Test Track on our way to entering World Showcase near China. 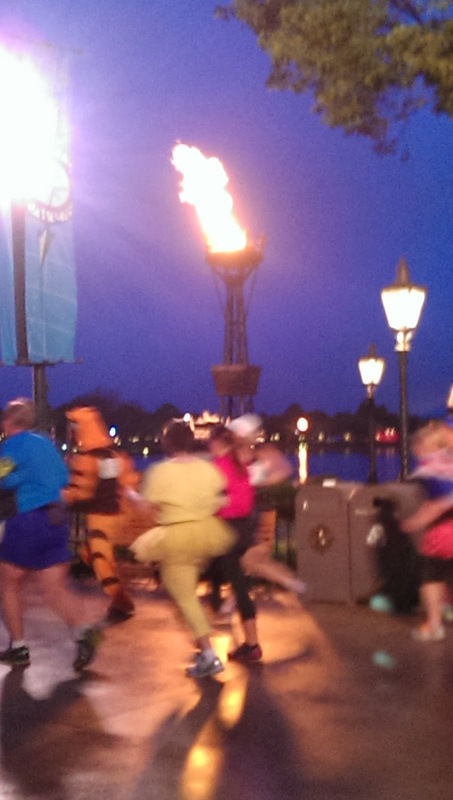 We ran around the countries, then around the boardwalk, back through Future World, and out to the finish. There wasn't a lot of characters out on this course. I remember seeing some Ratatouille characters in France and the Tweedles right after the boardwalk. Also, Goofy was right outside of the ESPN Zone on the boardwalk. The lines were very long for each one. Can you see the runners on the other side of the boardwalk? Now, THIS is a beautiful sight! 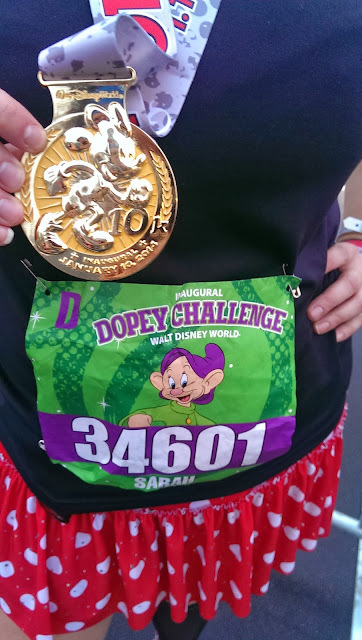 After we collected our beautiful Minnie medals, we made our way over to the Dopey wristband area. The day of the 5k, this was a nightmare. There was just a mass of people trying to get a wristband from the volunteers- very crowded and confusing. 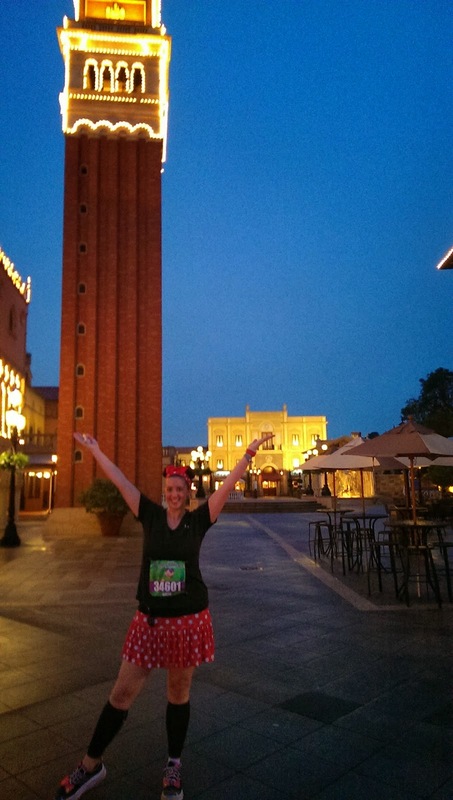 RunDisney made serious improvements for the process after the 10k. There were "chutes" set up- at least 10- and each had several volunteers handing out wristbands and marking off previous ones. We had received a finisher's band after the 5k and after the 10k, they marked it with an "o." 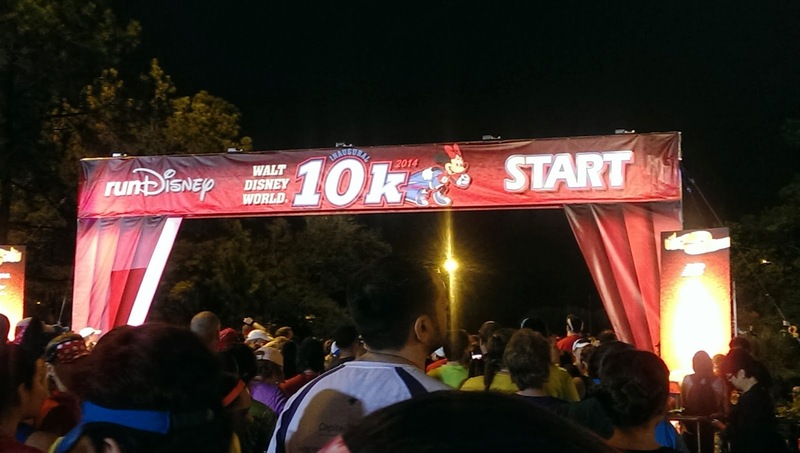 They also gave us another wristband with "10k finisher" printed on it. They told us we could take off the 5k bracelet but we decided to not take any chances and keep them on. So in LOVE with this medal! Again, we didn't stop for any character pictures during or after the race because the lines were so very long. And just like the 5k, we were very frustrated with the amount of congestion in our corral. We had hoped to really love this race because it was Minnie-themed and it was an inaugural event. 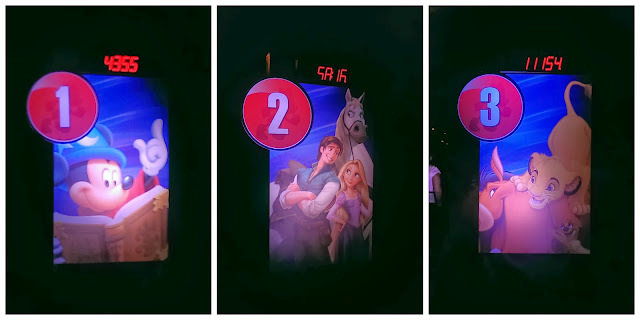 But due to the congestion, the slow moving corrals, the long lines for characters, and the general lack of entertainment, it wasn't our favorite. Loved reading your recap! It was awesome to meet you and Matthew before the 10K. You guys get really great pictures! Thanks! Lots of practice at runDisney events! 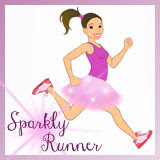 :-) Hope you guys had a great race!